The Championships saw servicemen and women, including 2nd Lieutenant Robbie Houstoun descend on Pralognan-la-Vanoise in France, to compete in Exercise Telemark Titan. 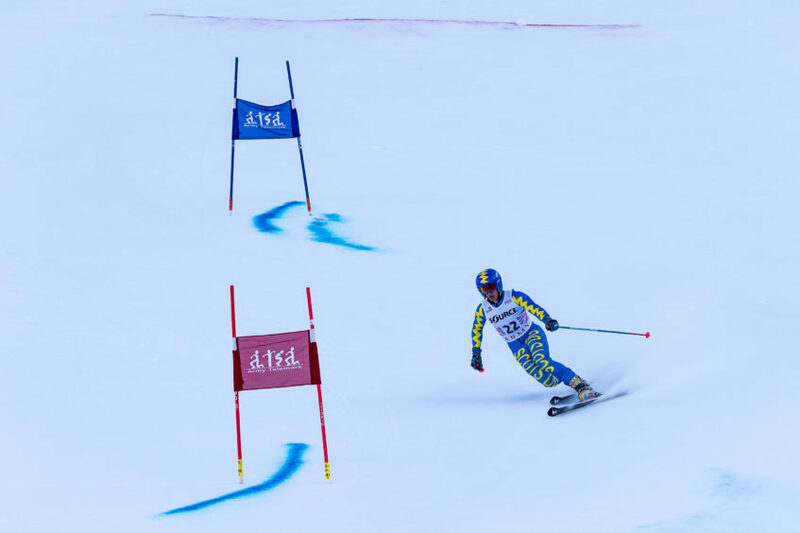 The two-week military exercise which attracted 80 competitors tested not only the skiers Telemark skills but also their strength, stamina and character on courses made all the trickier by icy conditions. 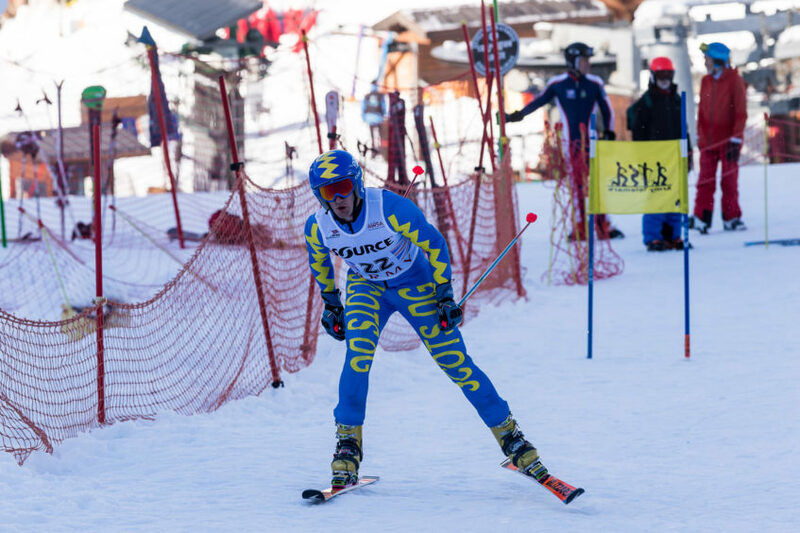 Army Telemark Skiers battle hard to finish on top in the French Alps. 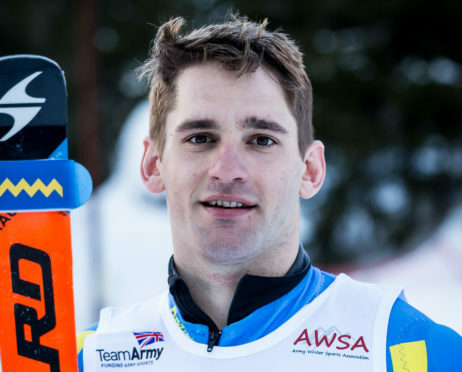 Robbie, who until recently was serving with his Leuchars-based regiment The Royal Scots Dragoon Guards in Cyprus on Op Tosca – a United Nations Operation – joined the other competitors to brave the conditions to compete in a series of races, testing his endurance and ability in the Telemark discipline – a challenge incorporating downhill, jumping and cross country skiing. 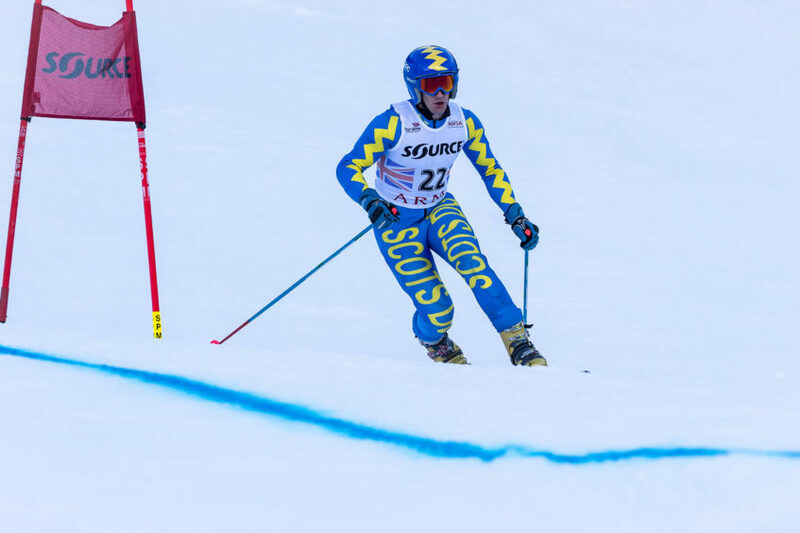 The 25-year-old Troop Leader has skied all his life but since trying Telemarking five years ago he has not returned to Alpine skiing and is now establishing himself as an emerging talent in the Army. He said: “I wanted to try something different and challenge myself. It’s a sport that both pushes your fitness and challenges your confidence. “When you are standing at the starting gate you have to be completely focused on the run ahead; you are nervous but you have to be positive to minimise mistakes. “I like to visualise my positioning, going through the gates, landing cleanly and hitting the loom with speed to secure get a fast time. Although finishing third in both the Championship Sprint and Classic races was not quite enough to see Robbie crowned the overall Army Champion his disappointment was tempered in the knowledge that his performances had secured him a spot in the team to represent the Army in this month’s Inter-services championships in Meribel, France. In that tournament he was crowned overall winner.